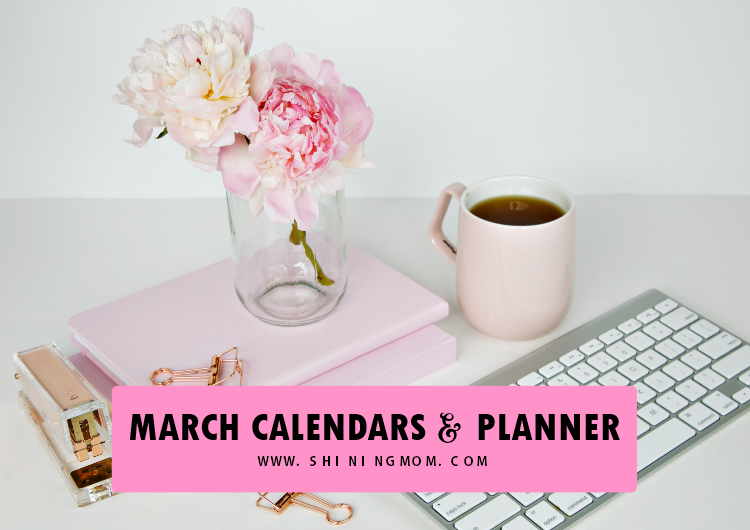 Get Your March 2019 Calendar & Planner! 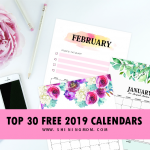 Visiting the blog today for your March 2019 calendar? Great news! I have new designs for you. 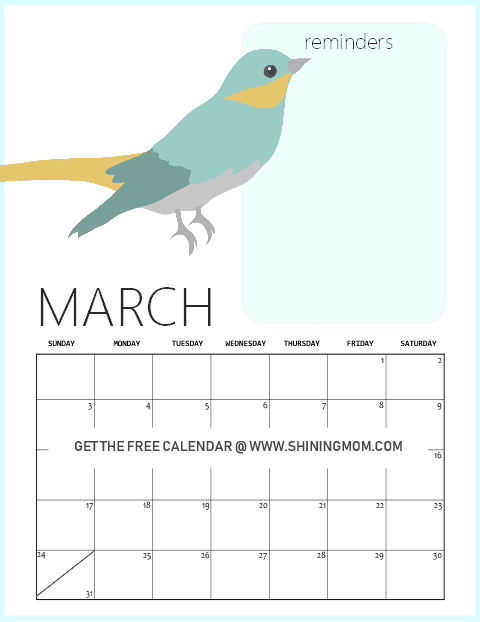 Yup, it’s another lovely day here at Shining Mom because I am releasing another set of March calendars with a goal-setting planner. Choose your favorite design to use! Enjoy your visit! Let’s Live with Purpose this March! As you may already know, every month, I set a theme to focus on. February was all about my health. I have allotted window for checkups and rest to recharge. And hey, it feels great to feel healthy! And for the month of March? I have dared myself to do BIG THINGS. 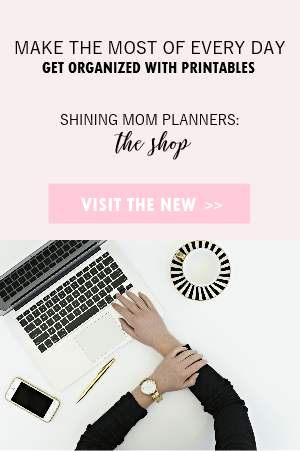 Yup, this month’s theme is daring to finally do the big things I’ve long wanted to accomplish and I am inviting you to join me! What are the things you have always thought about doing but you haven’t quite dared to reach for, or haven’t given yourself the permission to finally act upon it? What are those dreams and goals that you’ve always loved but have been putting on the backseat? Let’s make March the month to do those things we’ve always loved to achieve but never had the chance, the courage or the time to do so. 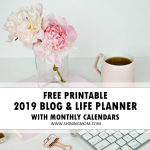 Along with the March 2019 calendar printables that I have for you, I have added a goal-setting page that I think will be of great help too. You can use this page to write down those “big things” you aim to accomplish in March. 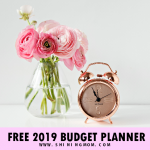 Click here to download the planner page. 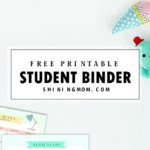 Additionally, you may also want to check out our freshly released free March Planner for more organizing printables. 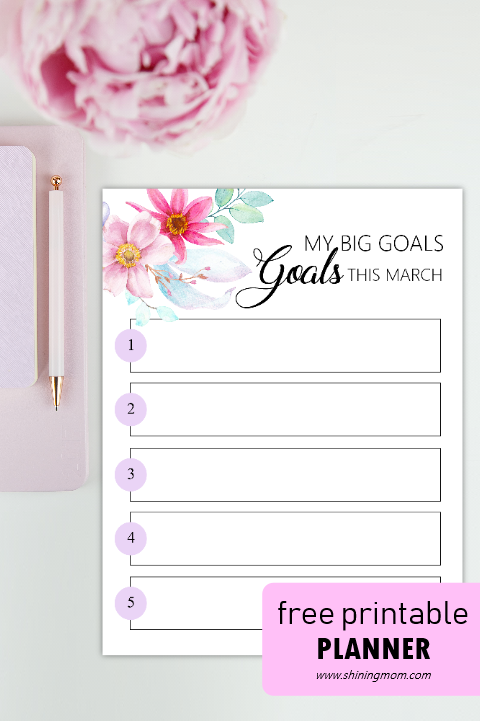 This new planner includes 15 printable pages that can also help you hit your March targets! 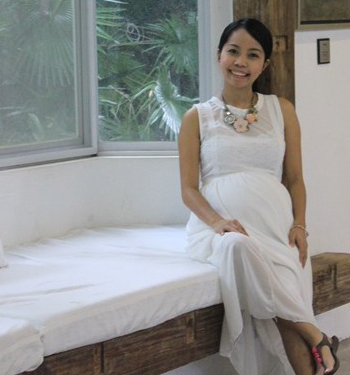 My challenge for you for this month is to make your every day meaningful and purposeful. 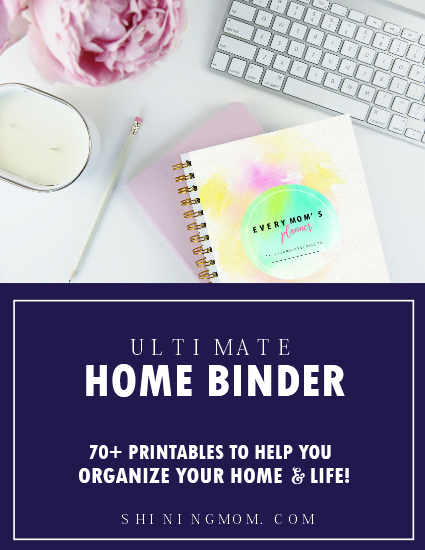 While you can use our March 2019 calendar printables to organize your schedule, you can definitely also use them to set that daily to-do that will take you a step closer to your “Big Things”. Be intentional to move a step closer to your goals every day– you might just be amazed at the end of the month at what difference it can make! Meanwhile, here are the March calendars that you can use to map out your daily plans. 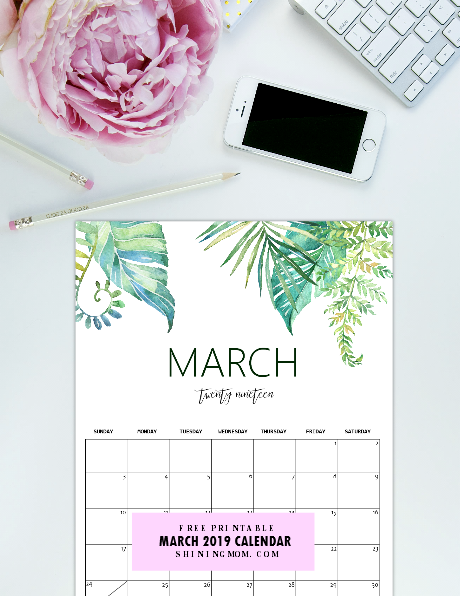 Should you like to see more design choices, you may also check out my first set of March calendars. 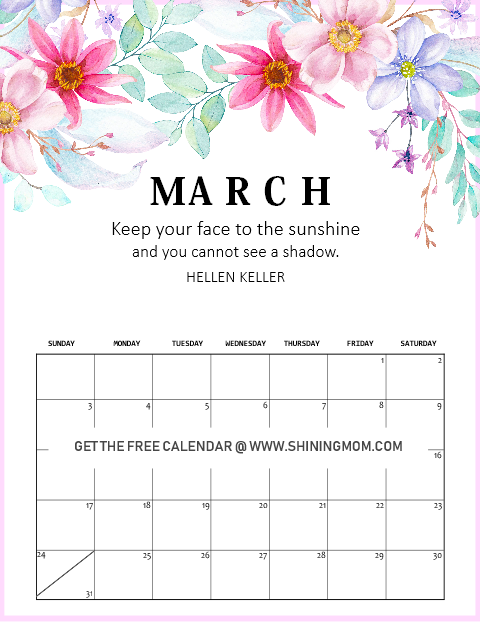 A total of 5 March 2019 calendar printables are included in your download. Ready to view the rest of the designs? Follow the instructions below. 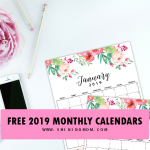 Download Your March 2019 Calendar Today! 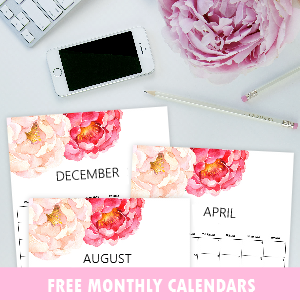 CLICK HERE TO RECEIVE THE CALENDAR AND GOAL-SETTING FILES, sent straight to your inbox for instant download. 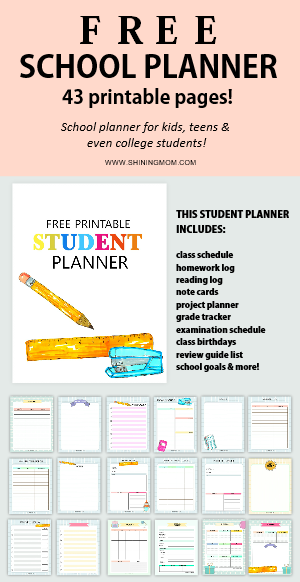 Print the planner and the calendars in US standard Letter Size paper with 8.5 x 11″ dimensions. 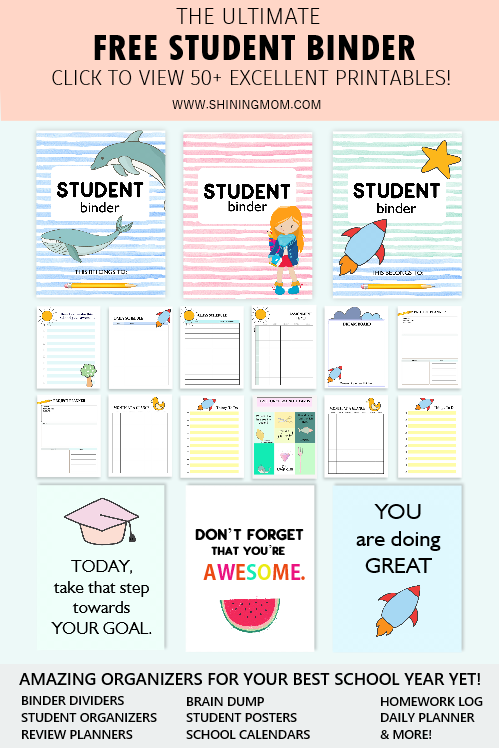 Enjoy the free organizers for personal use! That’s all for now- stay tuned for another freebie to be rolled out this week! See you again soon! 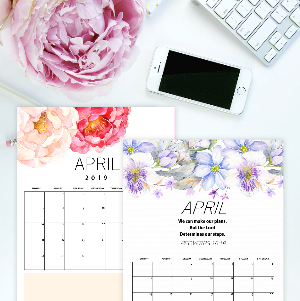 « Free Printable April 2019 Calendar Planners: 16 Awesome Designs!